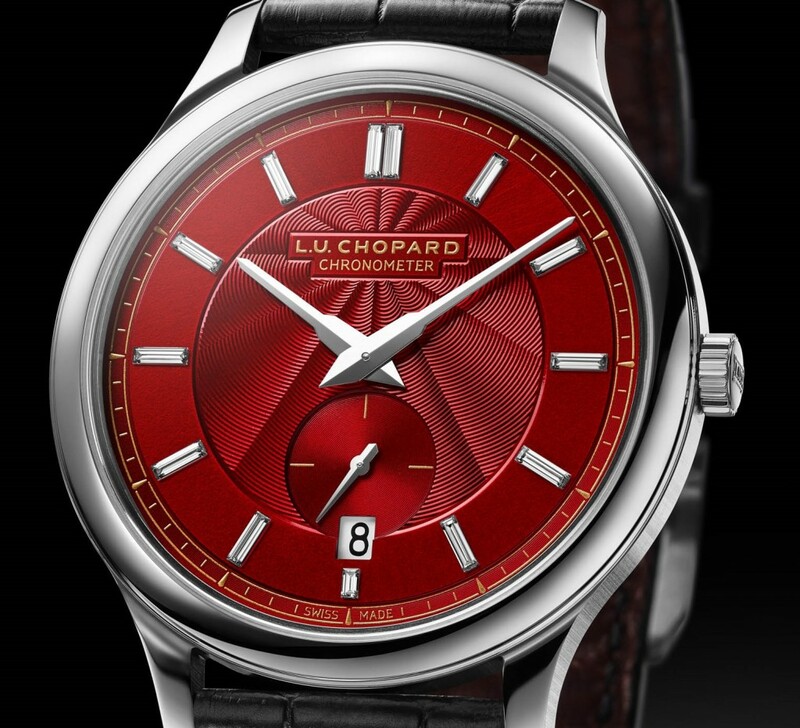 A few days ago began the 71st Annual Cannes Film Festival and to mark the occasion Chopard has released a special L.U.C timepiece dedicated to the red carpet. 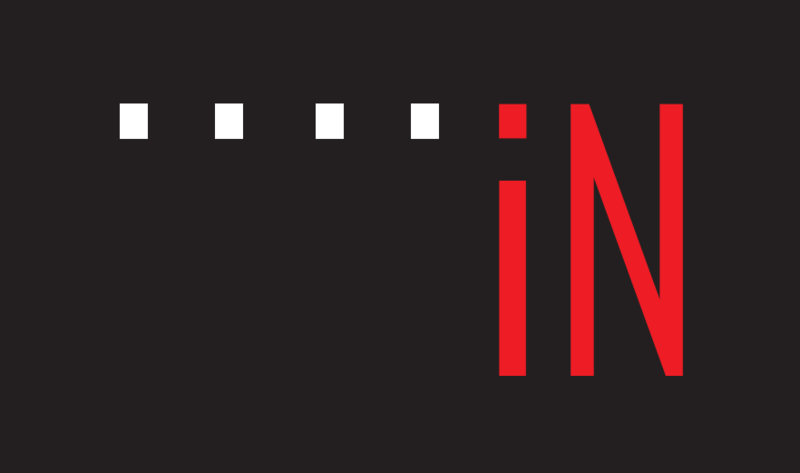 So as the stars parade on by, let us scream out: lights, camera, action! 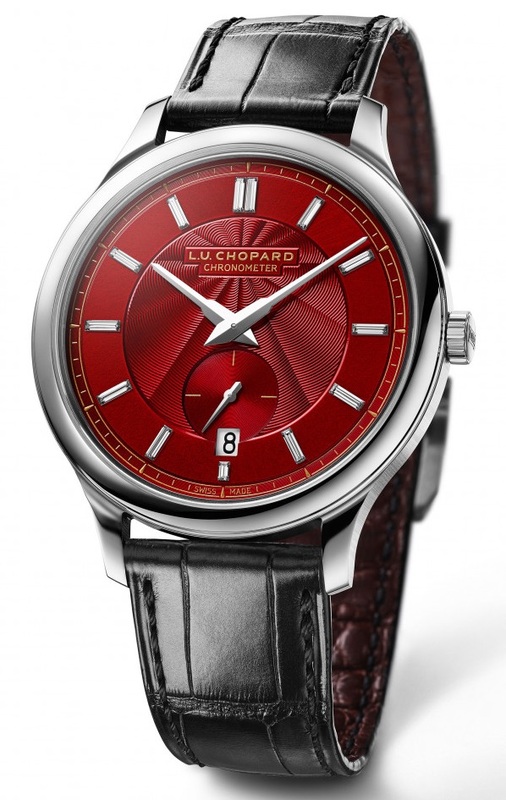 As we introduce the “Chopard L.U.C XPS 1860 Red Carpet Edition”. 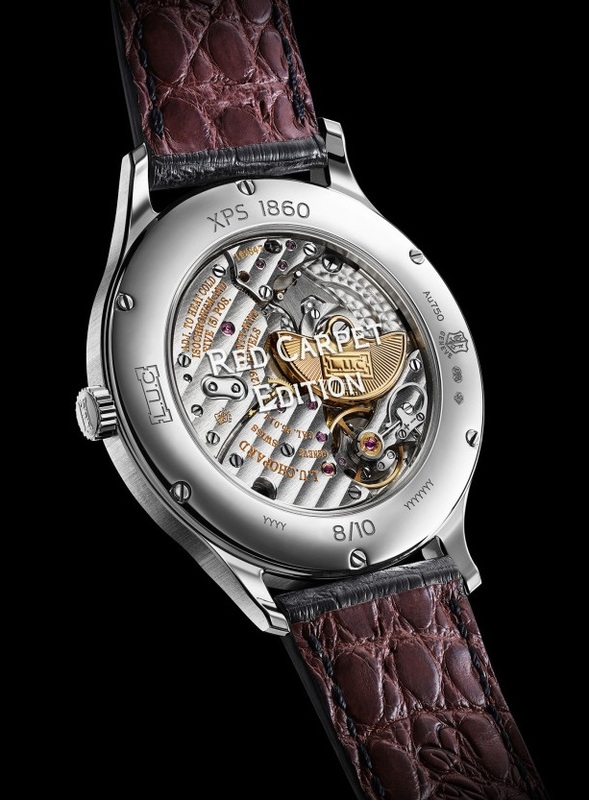 The partnership between the luxury horology brand Chopard and the prestigious cinema award festival began back in 1998, which makes this their 20th anniversary of coming together to add their combined magic towards the art of cinema. 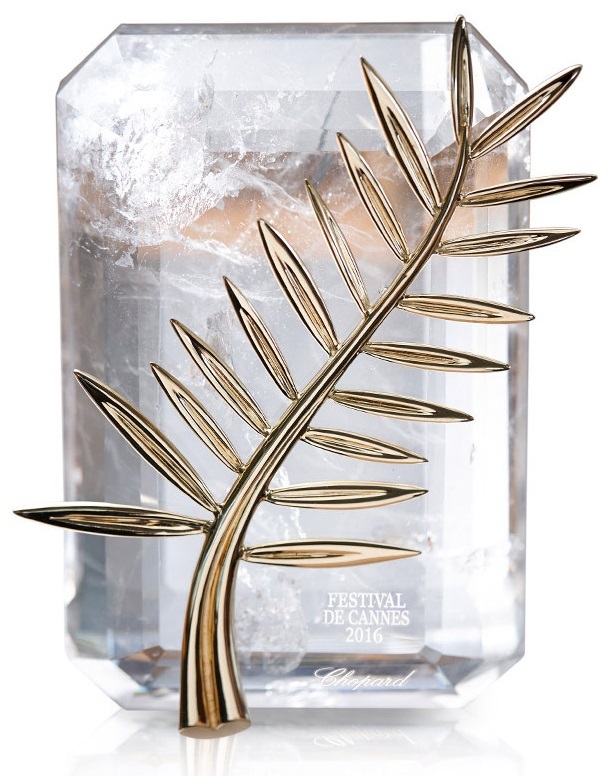 Chopard is even responsible for crafting the coveted “Palme d’Or” Cannes award trophy, besides their own “Trophée Chopard” award and sponsoring the cinematic event, as you can read more about here. 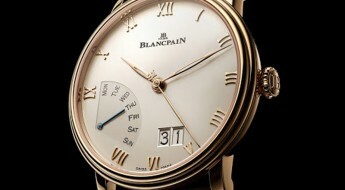 Cannes “Palm d’Or” trophy * Crafted by Chopard with Fairmined gold. 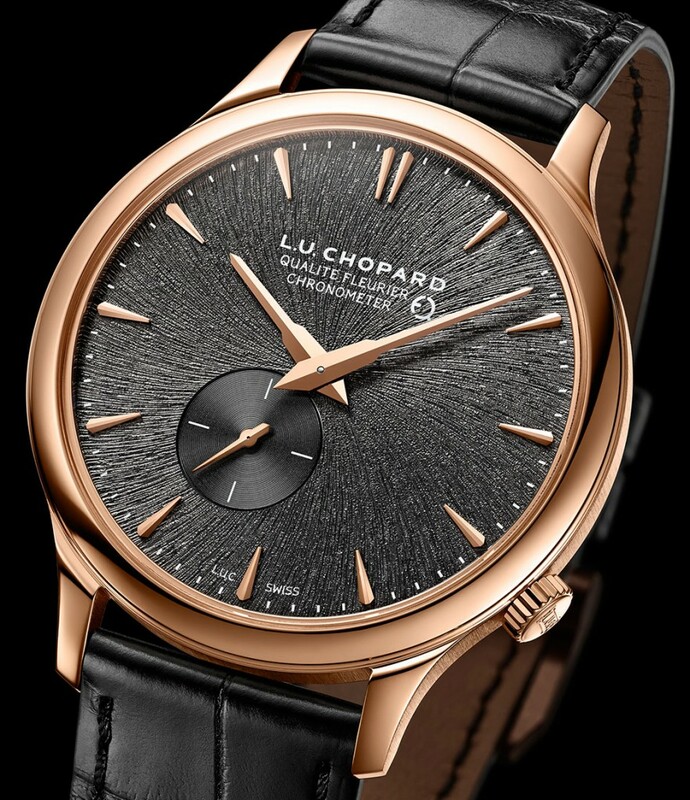 It brings to mind the fact that the gold on the Palme d’Or is made of “Fairmined” gold, which is a more noble cause also championed by Chopard. 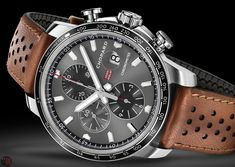 This Chopard initiative known as “Fairmined Project” consists of a partnership between the horology brand and the South American NGO “Alliance for Responsible Mining” (ARM). Their goal is to support local miners who extract these precious minerals, by certifying they are paid a decent wage for their labor and a premium price for these goods. 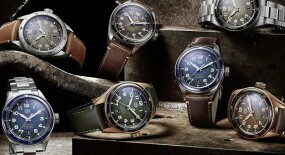 For more details on this topic read our review on the “Chopard L.U.C XPS Twist QF Fairmined” here. 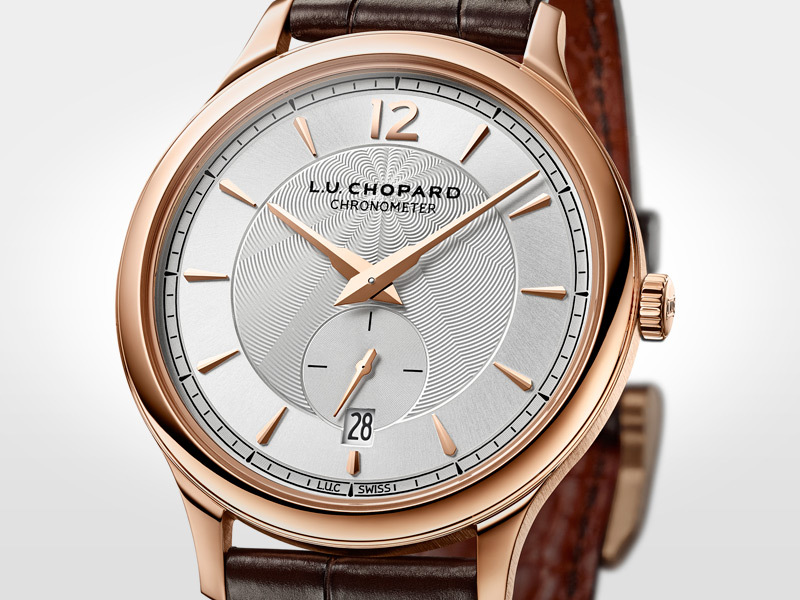 Now this new release they are rolling out is very reminiscent and seems based on the 18k rose gold “Chopard L.U.C XPS 1860 (Ref#: 161946-5001) which was a limited edition of only 250 manufactured pieces that was originally introduced in 2016, at Baselworld 2016. 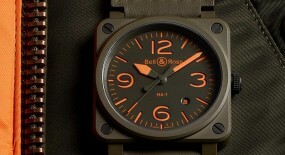 There was also a stainless-steel version (Ref#: 168583-3001) which is a non-limited production piece. 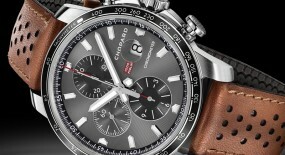 We wrote a review on this and other Chopard watches released at that Baselworld event that can be read here. 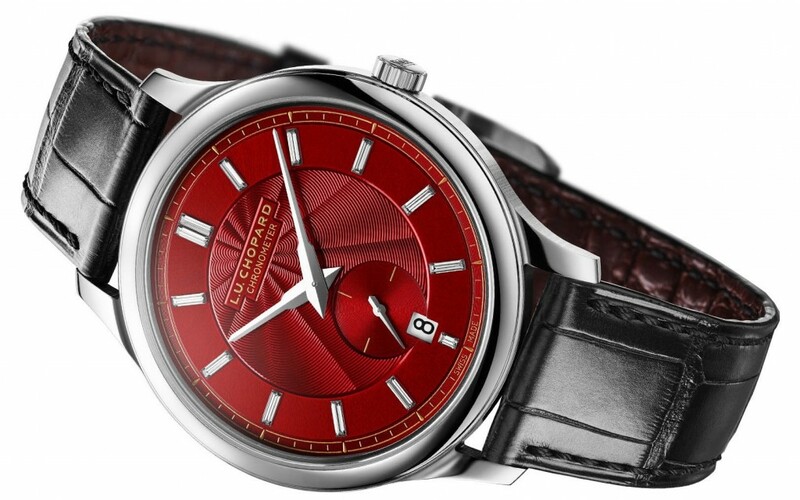 The Cannes homage timepiece has been crafted with an ultra-thin structure that provides an elegant stance, which paired with the red carpet toned dial make this a very fitting watch to be worn while walking the red carpet at this years Cannes Film Festival. 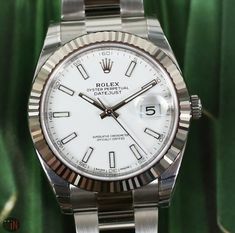 Its 40mm case is made of 18k white gold with an exhibition case back, which allows to view the inner workings of the mechanical movement. 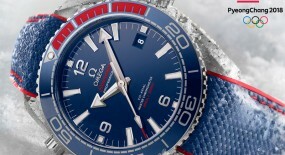 Also the case backs sapphire crystal has the inscription “RED CARPET EDITION” engraved directly on the sapphire. 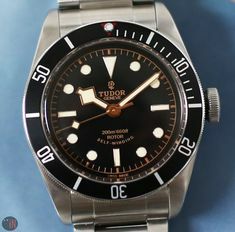 The rounded case is quite simple in design, equipped with a setting-crown and smooth protruding lugs that provide a comfortable wrist fit. 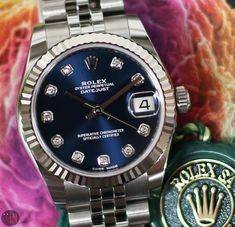 All topped by a glare-proofed sapphire crystal that assist with water-resistance on this watch reaching up to 30 meters (98 feet). 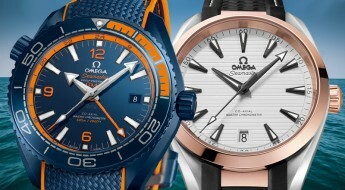 Time is exhibited on a red dial with an elegant hand-guilloché center, followed by a smooth red ring with rhodium applied hour index markers and finally a gold-toned rail-road motif ring of minute index markers circling the flange. 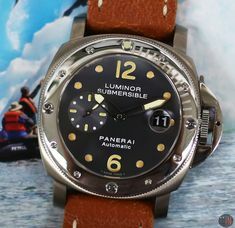 A gold-toned “L.U. 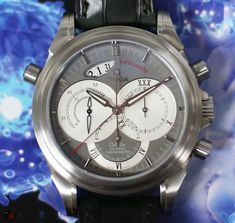 Chopard CHRONOMETER” logo can be seen on the upper-middle section of the dial; while on the lower middle section is a sub-seconds dials. 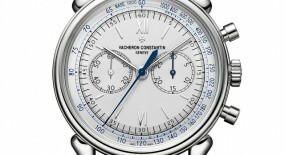 The central dauphine-style hour and minute hands are rhodium-plated; just like the smaller sub-seconds hand and the hour index markers have been made of this material. 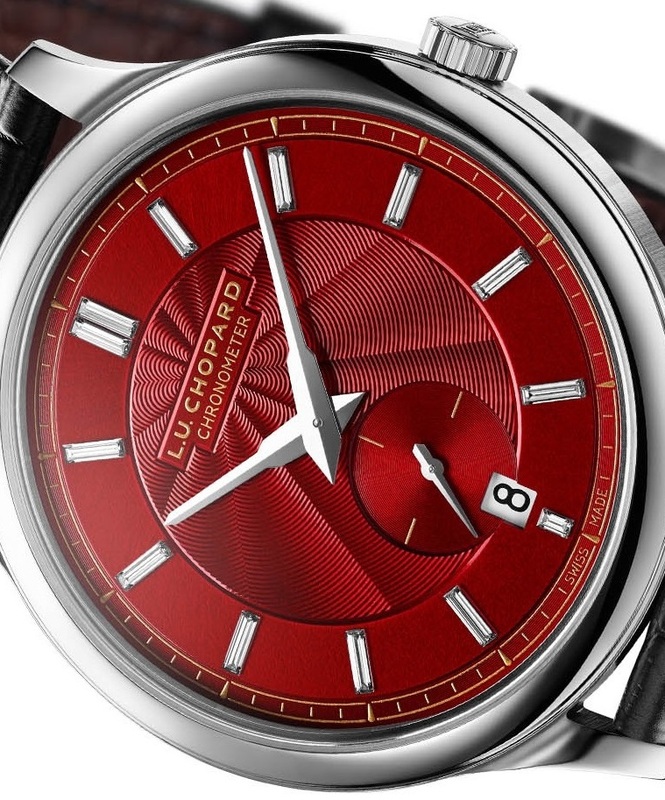 The red tone chosen by Chopard was clearly inspired by the “red carpet” theme of this piece, hence its moniker. 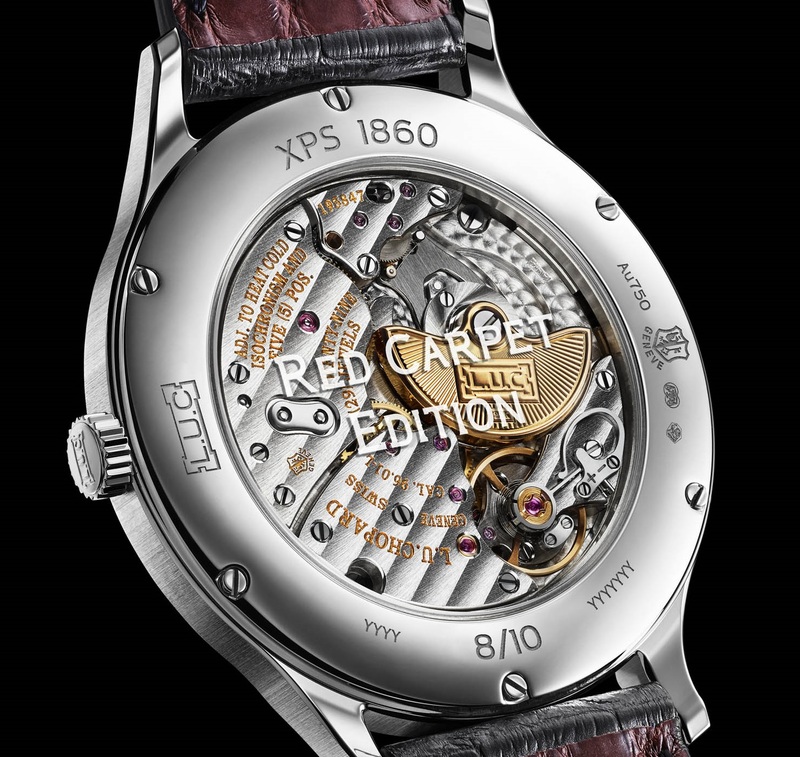 This “Chopard L.U.C XPS 1860 Red Carpet Edition” (Ref#: 161946-1001) is powered by a self-winding mechanical movement, caliber L.U.C 96.01-L with 29 jewels and 28,800 Vph. 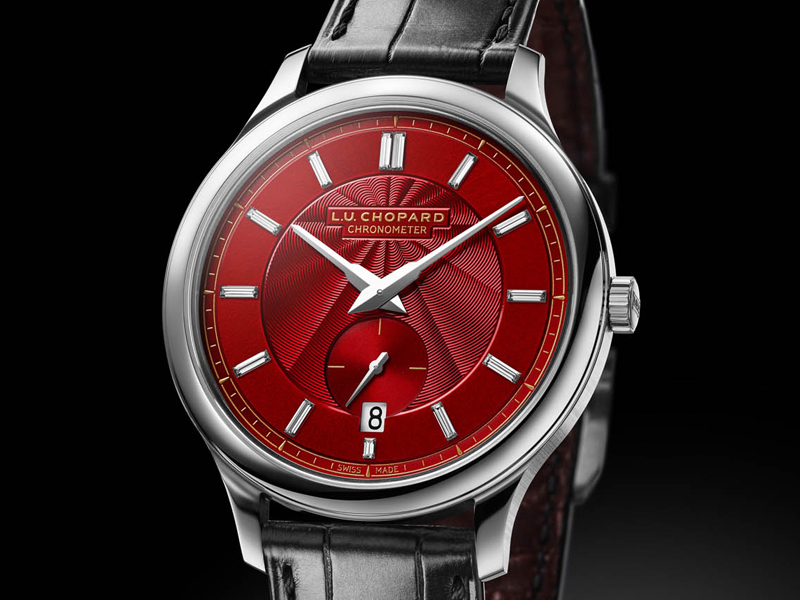 Equipped with a 22k gold micro-rotor and bridges adorned with a Cotes de Genève motif that led this watch to be awarded the “Poincon de Genève” seal of quality hallmark. 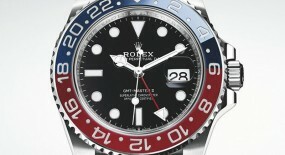 Power reserve on this watch can last up to 65 hours, when fully wound. 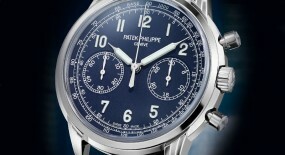 Mounted to the watch is a hand-sewn matt black alligator leather strap, secured to the wrist by an 18k white gold pin buckle. 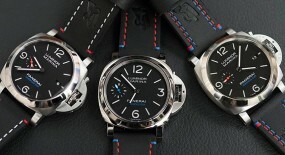 This is a limited edition watch with only 10 manufactured pieces. 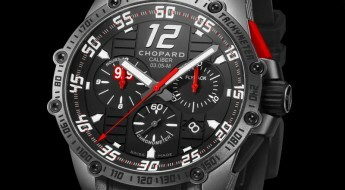 For more up to date information visit the official Chopard website here.